The condition of your commercial property lock system is crucial to the security of your company’s valuables. As the first line of defense against intruders, ensuring your security system is in optimum condition will give you the confidence needed to carry out your daily activities with ease. At Peoria Locksmith 24, we only stock top quality, durable door locks and hardware that are resilient against any physical and mechanical setbacks. We understand the importance commercial property security for your staff and valuables. 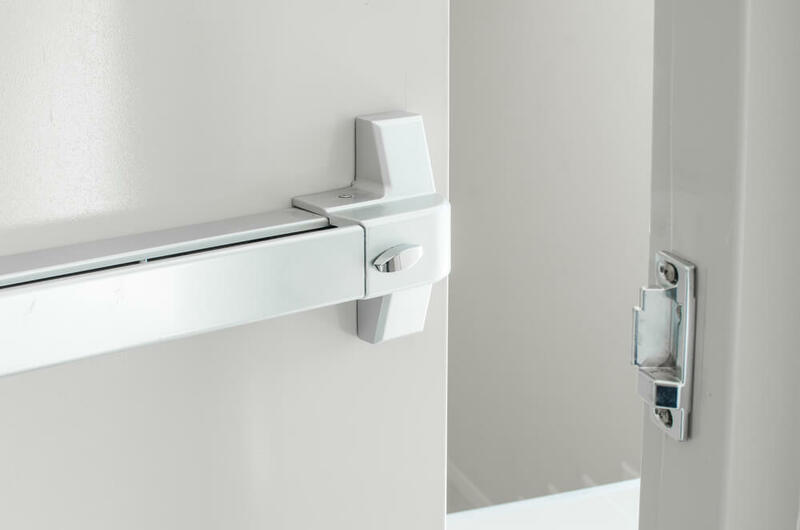 As such, the locks we install are sturdier than the typical home grade lock systems – to ensure we provide the highest possible security level for your business. Every time you leave your office or business for home, you want to be confident that you are leaving a well secured business behind. Our locksmiths ensure only the best door hardware and locks are used to achieve this goal. 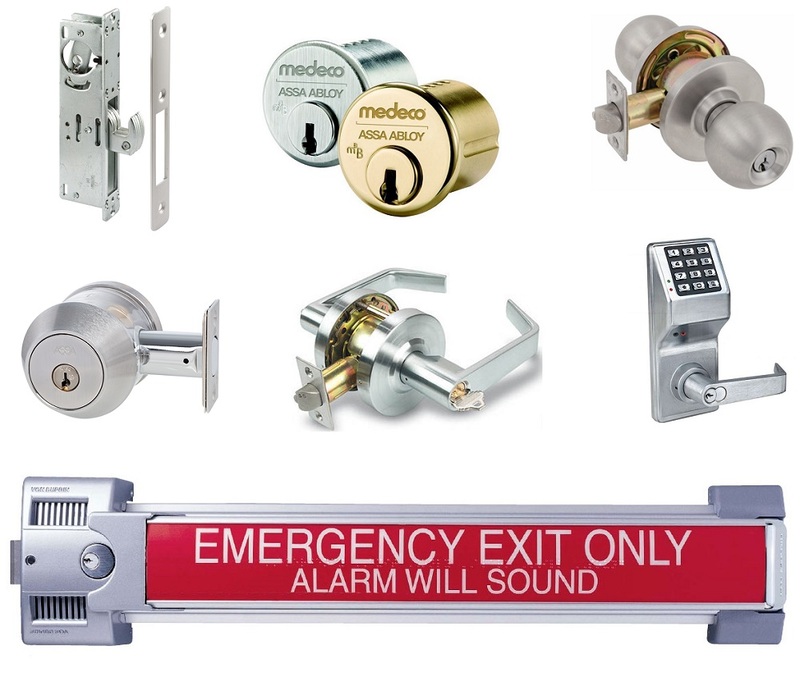 Unlike residential apartments, commercial properties require locks and hardware that can remain resilient in the face of high traffic usage. When you contact us, our locksmiths will help you determine the best lock and hardware system for your business. We also offer repair and installation locks services in Peoria AZ. Whether your commercial door is dragging or it is falling off the hinges, we’ve got you covered. Our locksmiths are well experienced in handling a variety of door lock problems, and we would offer the best possible recommendations and solutions to get your door lock functioning optimally again. While some door lock problems may not require emergency solutions, others do. Whatever the case, you can rely on our service. As a 24/7 commercial locksmith service, we are readily available to serve you with emergency door lock and hardware solutions for your business at any time of the day in Peoria AZ. Our knowledge and hands-on experience in handling commercial door lock systems is unmatched by other locksmiths in Peoria. We take this claim seriously – and we work to prove this every day to different shops, office buildings, warehouses, and plants that need our service. Regardless of the specific demand of your security needs or the door type installed at your commercial property, we can help. We do not only stock locks and hardware of the highest quality, but we ensure our delivery is done with precision and efficiency. Feel free to contact us at (623) 742-2353 – top quality door lock and hardware solution is a guarantee. Get Your Online Coupne Now!